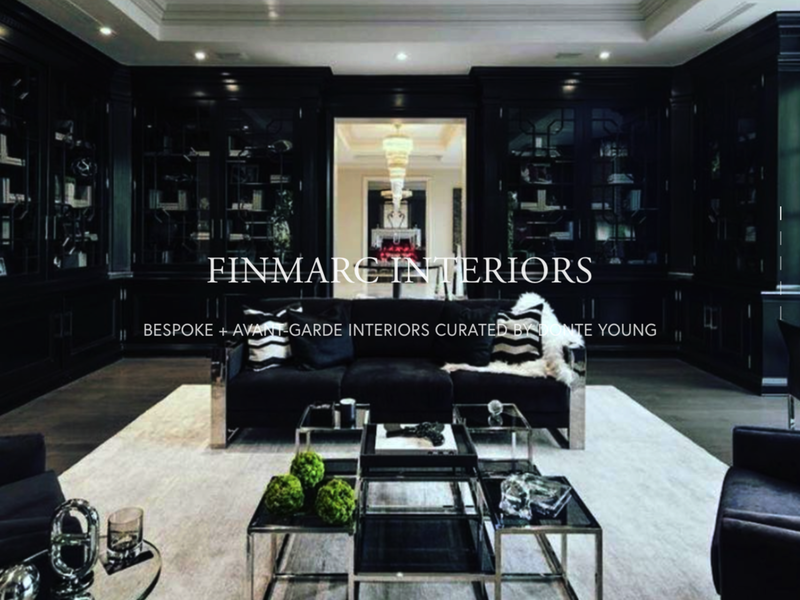 FinMarc Ventures is a bespoke group of Venture Marketing Companies based in the creative, interior design, real estate, consulting, wine and spirits, tech start-up, and non-profit sectors. FinMarc Ventures is headquartered in Columbus, Ohio with operations in Manhattan, Los Angeles, and London, UK. 2012: Donté J. Young establishes FinMarc Group in Napa, California. 2013: FinMarc Group rebrands themselves as FinMarc Global and officially opens their new office in Downtown Napa, California. Early 2014: FinMarc Global opens second office in the Financial District of San Francisco, California. Mid 2014: FinMarc Global has both their work and clients featured in numerous publications throughout the Bay Area. Specific highlights included Haute Living, San Francisco Magazine, 7x7 Magazine, Napa Sonoma Magazine, and the Napa Register to note a few. Late 2014: FinMarc Global expands operations to Southern California opening a third office on Wilshire Boulevard in Beverly Hills, California. Early 2015: FinMarc Global opens a satellite office in the North Suburbs of Dallas, Texas while establishing their professional sports and athletic management division. Late 2015: FinMarc Global official relocates corporate headquarters to Dallas, Texas from Napa, California. FinMarc Global also closes both their Napa Valley and San Francisco offices while maintaining their Southern California office as their West Coast Operations. Mid-2016: “It’s London Calling” — FinMarc Ventures establishes an international partnership opening a satellite office in the Moorgate area of London, UK. 2014: FinMarc Global works with various clients attending the Oscar’s, The Emmy’s, The ESPY’s, and other various award shows in Hollywood, California. Early 2015: FinMarc Global welcome their first official sister company, FinMarc Holdings formerly YEN Holdings and expands their public relations and marketing options to Manhattan, New York; in partnership with their new sister company. 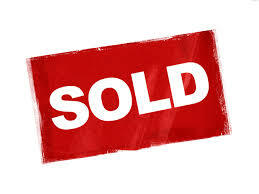 Together the companies work hand and hand to provide temporary relocation housing for their various celebrity and athletic clients while also opening their residential holdings up to various film and television opportunities. Early 2016: New State. New Brand. New Name. FinMarc Global rebrands and establishes now parent company, FinMarc Ventures. Under the new parent company, FinMarc Ventures moves both FinMarc Holdings and FinMarc Global under the umbrella to become official subsidiaries of the newly formed FinMarc Ventures. Late 2016: FinMarc Ventures sells FinMarc Global to another PR Firm in Manhattan, New York while maintaining the rights to both FinMarc Global and FinMarc Group. Early 2017: FinMarc Interiors and Events is established primarily operating out of our West Coast office, and as the third subsidiary of FinMarc Ventures. Early 2017: FinMarc Creative is established as the fourth subsidiary company of FinMarc Ventures. Early 2018: FinMarc Ventures relocates corporate offices from Dallas, TX to Donté Young’s native hometown of Columbus, OH. Late 2018: FinMarc Ventures closes FinMarc Talent Management Division and announces the launch of FinMarc Technologies. Late 2018: FinMarc Ventures establishes two new sister companies, VinMarc (a wine and spirits company) and PROUDD.org non-profit organization.